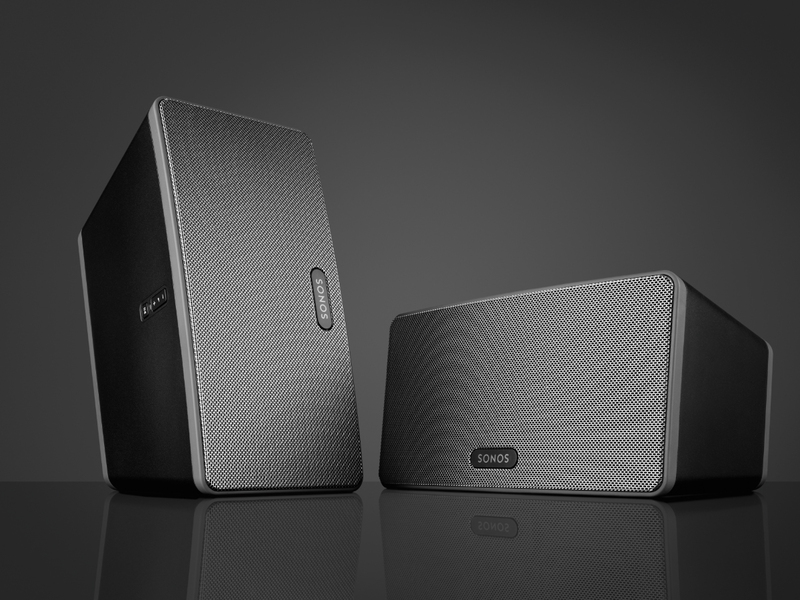 While many speaker manufacturers are beginning to offer wireless music, Sonos has been committed solely to wireless sound since its inception and is constantly evolving and expanding its products to give you easy access to high-fidelity sound. Eliminate clutter and streamline access to your favorite music throughout your home with speakers that communicate via your wi-fi network. 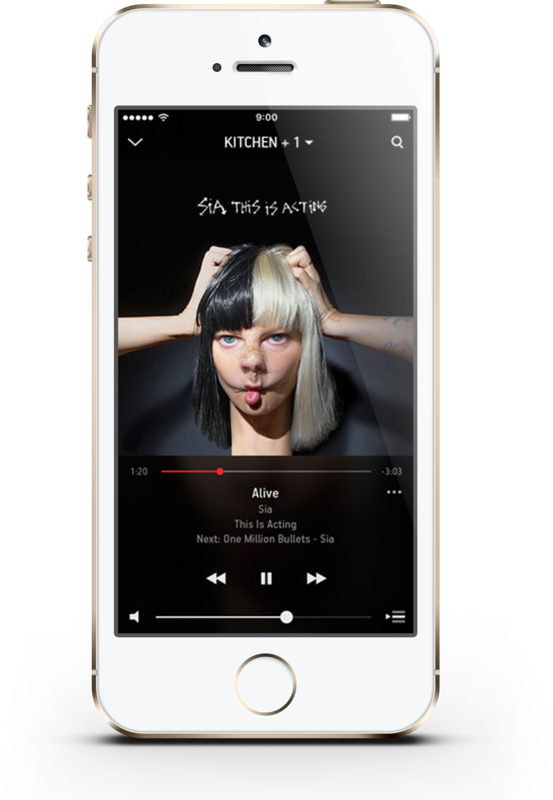 From an easy-to-use app that comes with your system, you can stream music in a single room, multiple rooms or through your entire home at the press of a button. The experts at Alpha Dog AVS ensure that all your favorite sources – from turntables to streaming services — are available through your Sonos app. Whenever you want to listen to your favorite albums, control is always in the palm of your hand. Interested in a Sonos multi-room or whole-home audio solution for your property in Ponte Vedra Beach, Jacksonville, St. Augustine or elsewhere throughout Florida’s First Coast? Just fill out the “Contact Us” form on this page, and an Alpha Dog AVS team member will quickly reach out to you! 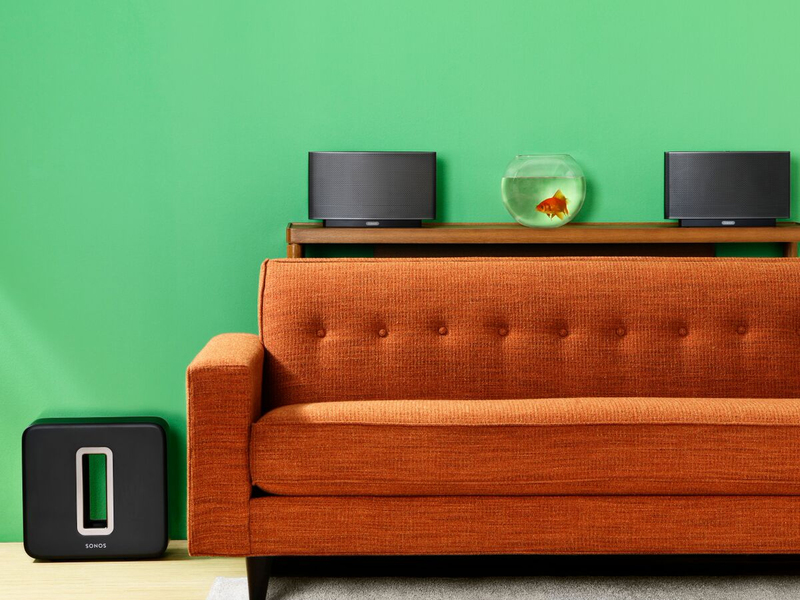 Whether you want to start in one room or your entire home, Sonos offers a variety of speaker options to fit your distinct needs. The company even offers a soundbar and subwoofer for surround sound systems. For your main speakers, you can opt for the Play:1, Play:3 and Play:5. The Play:5 is the company’s flagship speaker with Trueplay technology that uses your smartphone to automatically tune your speaker to the room’s acoustics. 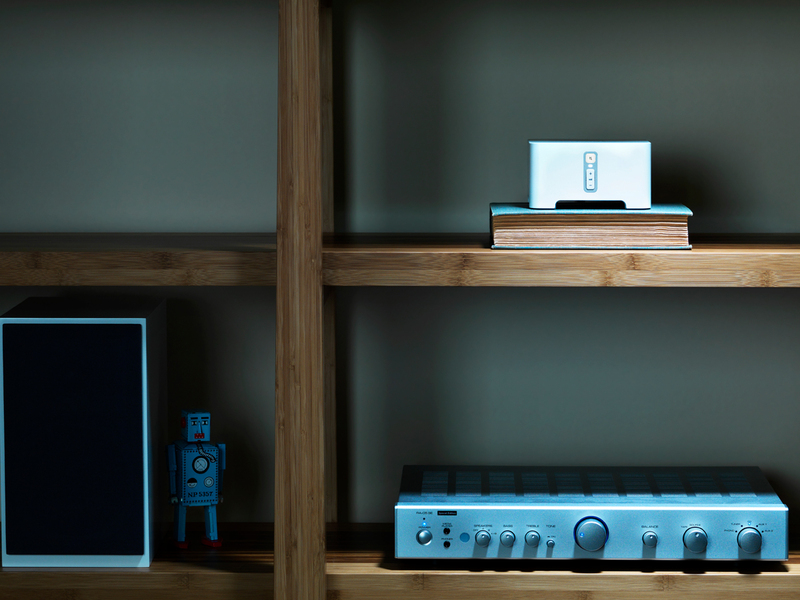 Sonos gives you unprecedented access to your favorite music. 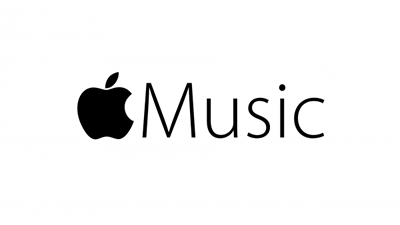 Not only can you connect your media library—whether stored on a laptop or smart device—but you can also take advantage of thousands of streaming services. 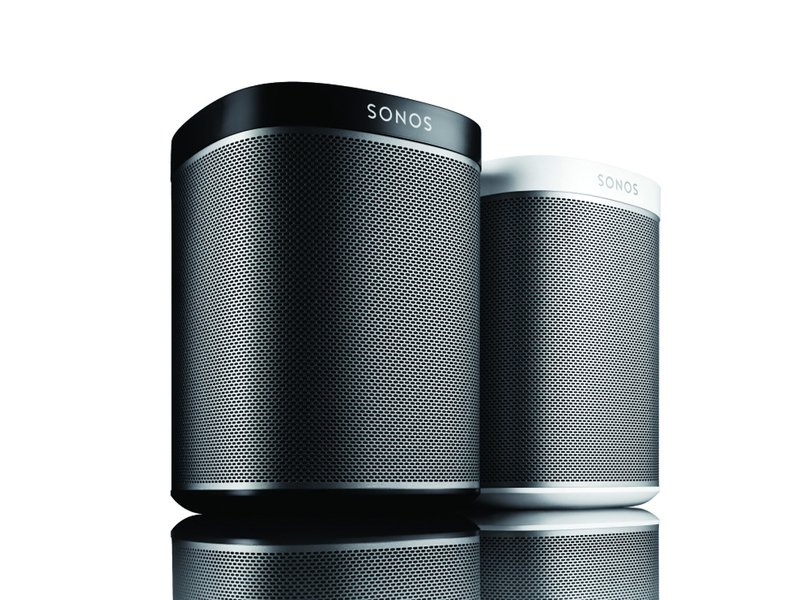 With Sonos’ streaming options, the possibilities are endless. 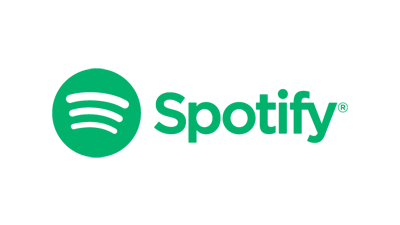 Listen to your curated playlists on Spotify or to your favorite podcasts on SoundCloud. 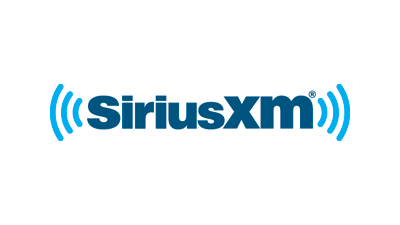 With Sonos, you even have thousands of online radio stations at your disposal. 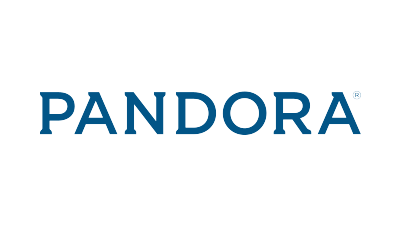 All of these music options are readily available through the Sonos mobile app. 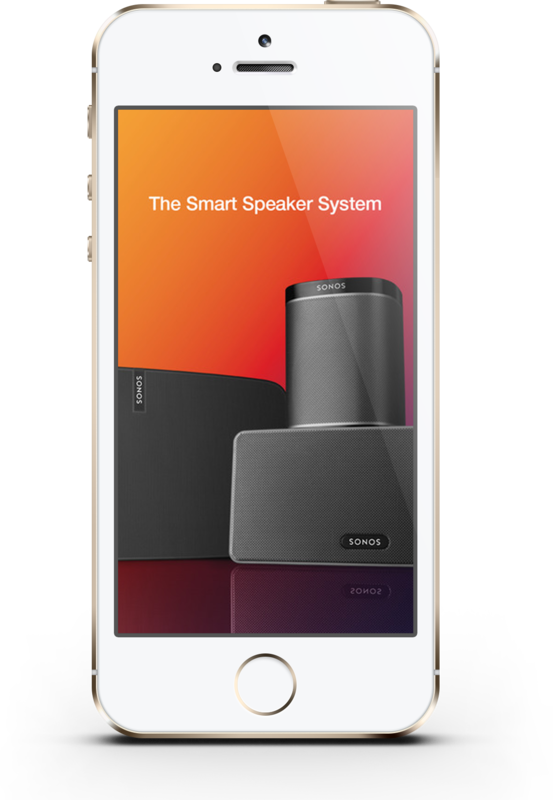 From a smartphone, tablet or even desktop, you can browse through all your options then choose which of your speakers you want to use. 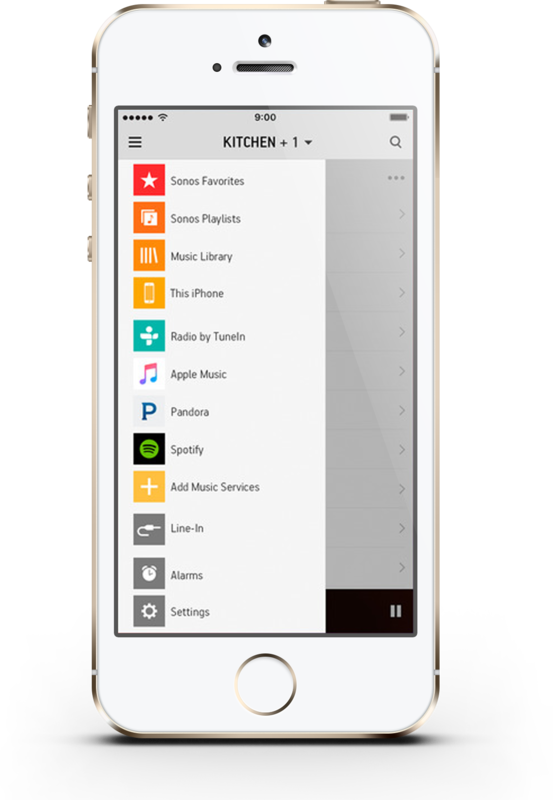 Add popular songs or stations to your favorites to access them quickly or create playlists that combine different services. Play your music on individual speakers or in pre-saved zones that let you control multiple speakers simultaneously. 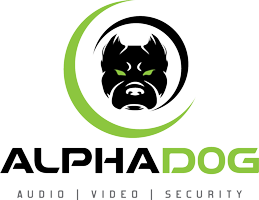 The experts at Alpha Dog Security help you get the most out of your wireless system. 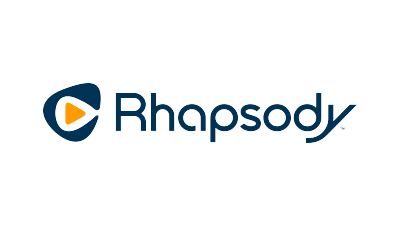 We boost your home network so you get reliable sound and we work with you to help you get all your music sources linked up. 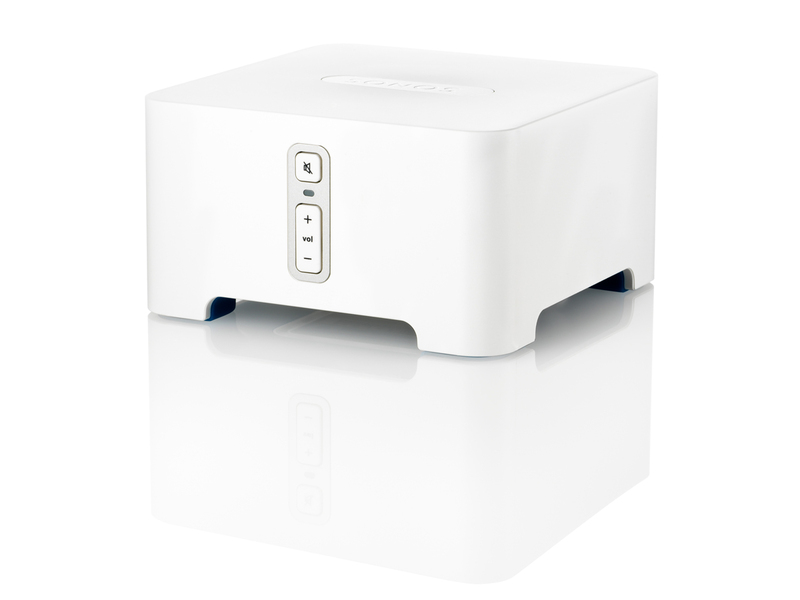 Want to link up your existing speakers to your wireless sound system, so it’s all manageable from one place? 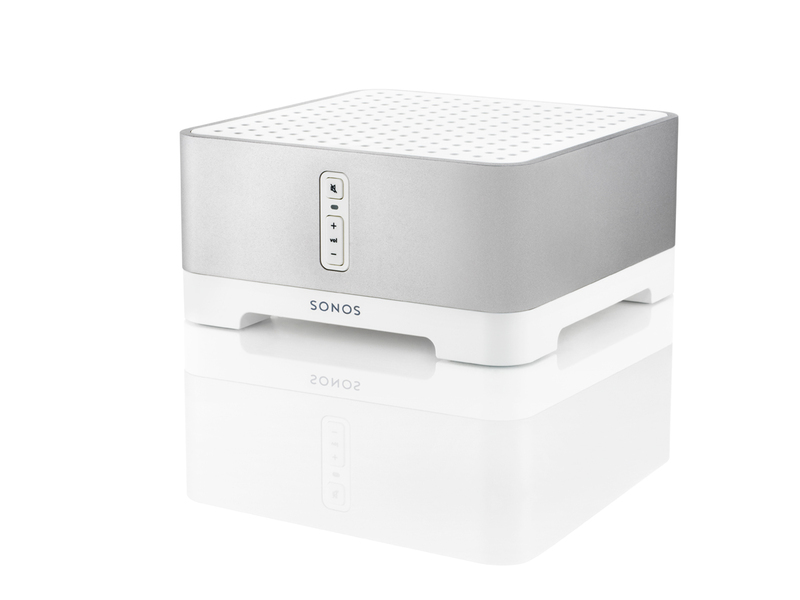 We use the Sonos CONNECT or CONNECT:AMP to link your speakers or source components to your new system.